Kelly graduated from CPCC’s dental assisting program in 2014. She was a dental assistant for a few years and then decided that the front desk is where she wants to be. 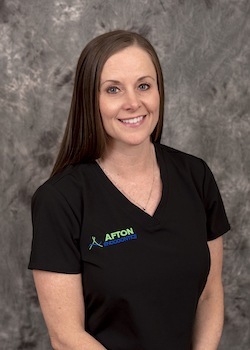 She enjoys talking with each patient that walks through the door or calls into the dental office as well as helping our referring dentists with treating their patients in our care. In her free time, Kelly enjoys taking classes at Club Pilates, spending time with her husband of 23 years, and traveling with her two daughters. Megan has worked in dentistry since 2014, and she joined our team in 2017 as a dental assistant for Dr. Watts. 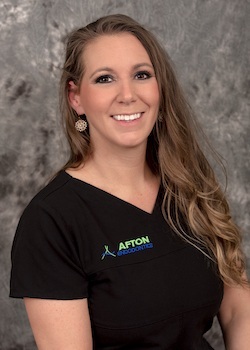 She is a certified level two dental assistant, which means she has the advanced skills necessary to help maintain patient comfort and safety throughout even the most advanced endodontic treatments. 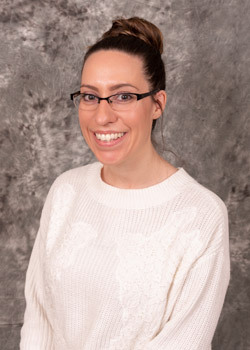 She greatly enjoys working on a team where the patients are always the top priority, and they receive the best care. Currently, Megan lives at home with her parents, younger brother, two dogs, and a cat. She enjoys spending free time with family and friends, going to the movies, and participating in bible education programs. With nearly two decades working in the dental field, Jennifer joined our team in 2017. She works hard as an assistant during root canal therapy, maintaining sterilization, and helping at the front desk as needed. She currently has an associate degree, and she is completing a second a degree in nursing. She is truly devoted to patient care, and loves helping people feel safe and relaxed in our dental office. Originally from Concord, Jennifer enjoys baking and exercising to burn off all the delicious desserts she makes. She has two pets, a cat and a chocolate lab. 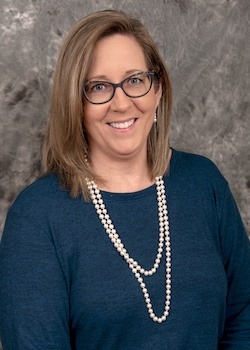 Cindy has worked in dentistry for more than fifteen years, and she joined our team in 2018. She is a dental assistant level II with nitrous oxide and coronal polishing certification. She loves working as part of our dedicated team of professionals, and she truly pours her whole heart into everything she does to ensure patients are safe and have a great experience with us. Outside the office, Cindy enjoys shopping and doing all kinds of outdoor activities. 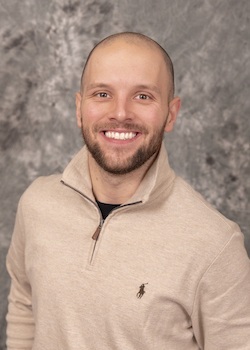 Shea started with us in 2018, and he is working with us to help our practice grow while still maintaining the same patient-centered approach to endodontic treatment. Originally from Florence, SC, Shea currently lives in Charlotte. He holds a BS in religion, an MA in religion, and he’s currently a PhD candidate in religion and culture. Shea loves going out and meeting new people in the community, which makes him a huge asset in building our referral network. He currently lives with his wife, Kathryn, and their three cats, Sophie, Carly, and Rosalyn. They enjoy going to breweries, seeing movies, and taking walks in their neighborhood. Nicole is our insurance pro who knows all the ins and outs of dealing with dental insurance and can find the answer to any question. She brings over two years of experience to our office. Nicole is a constant learner and she's currently working towards her Associates Degree. Her favorite things about the job are helping and caring for others, including her fellow coworkers. 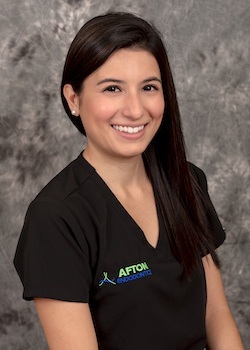 She's a perfect fit for us at Afton Endodontics because of her positive attitude and calming energy. When she's not solving all of our patients' insurance problems, she stays active through yoga, hiking with her Fiance Bryan and taking her dogs to the park. If it's a rainy day, she doesn't mind settling in with a good book.